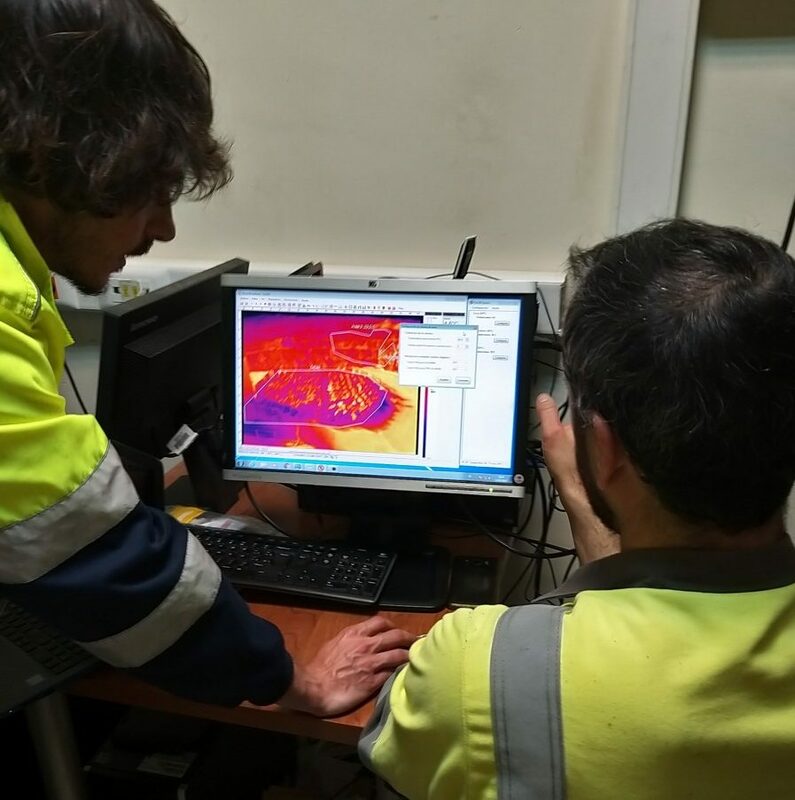 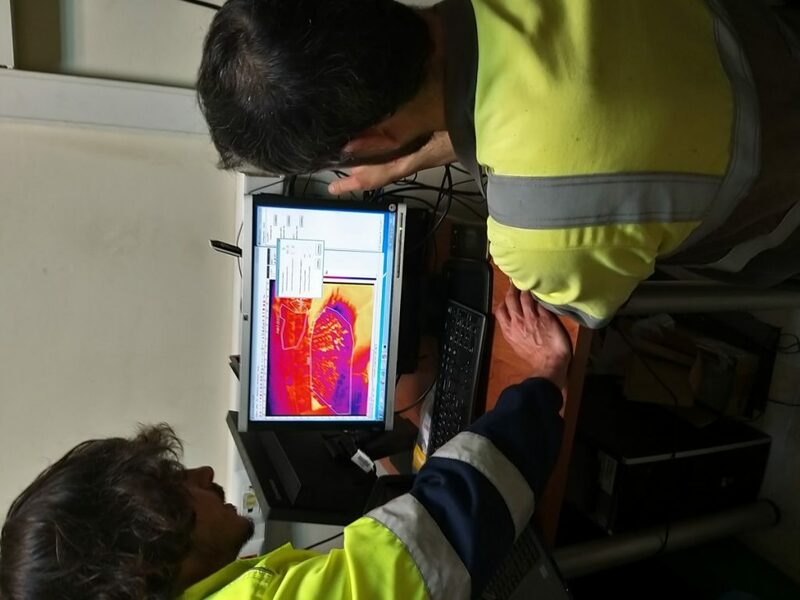 The VisionTIR engineers traveled to Almeria, to install the FireTIR system, a thermography system for the early detection of fire, at the Geocycle plant in Almeria where this company stores alternative fuels. 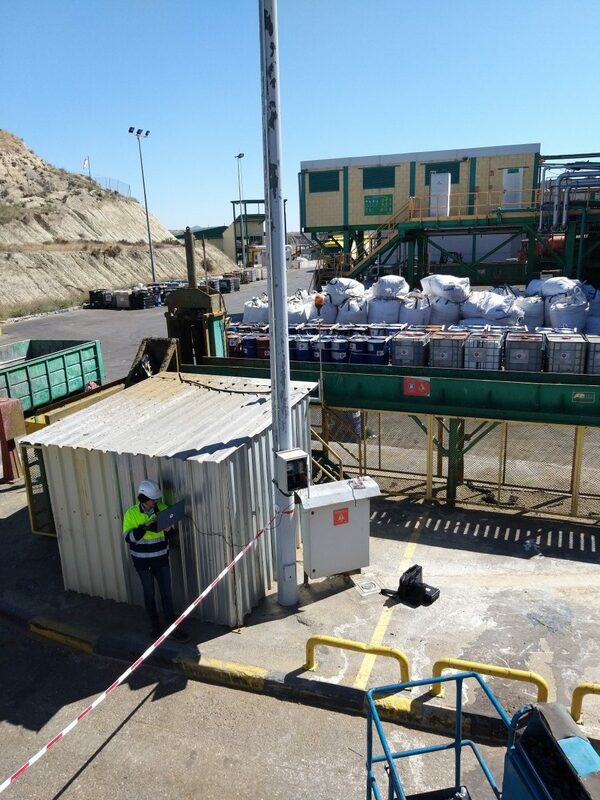 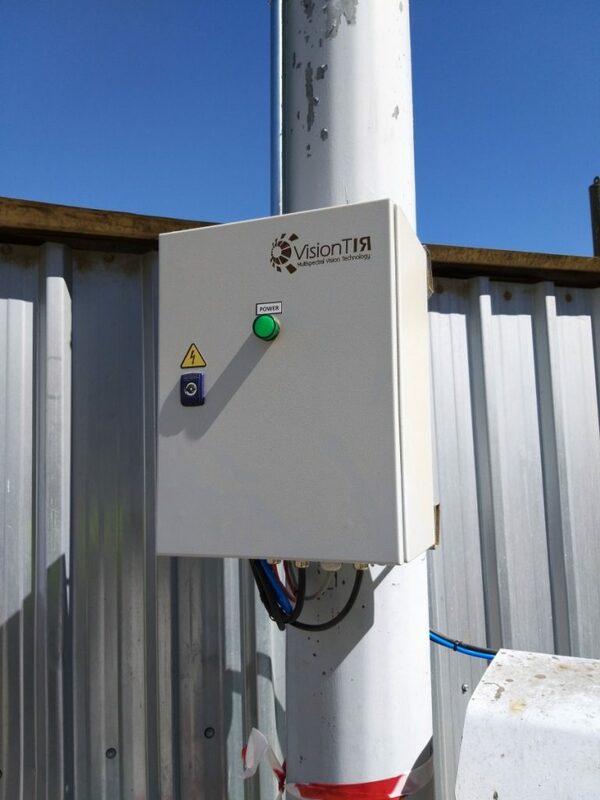 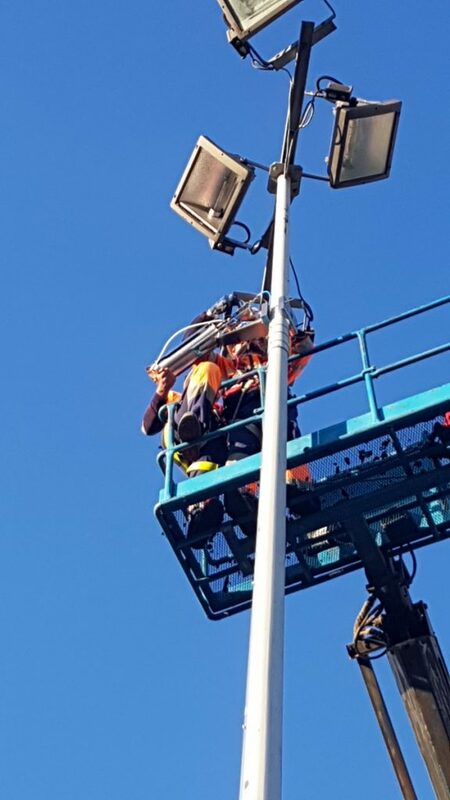 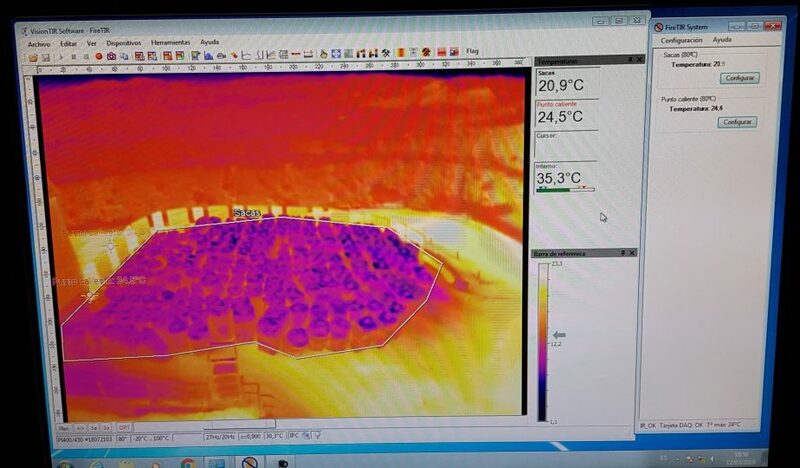 In this case, the FireTIR system is monitoring an outdoor area with stacked material. 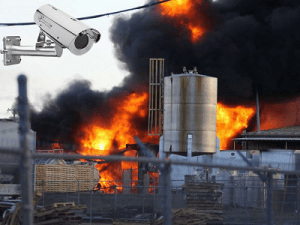 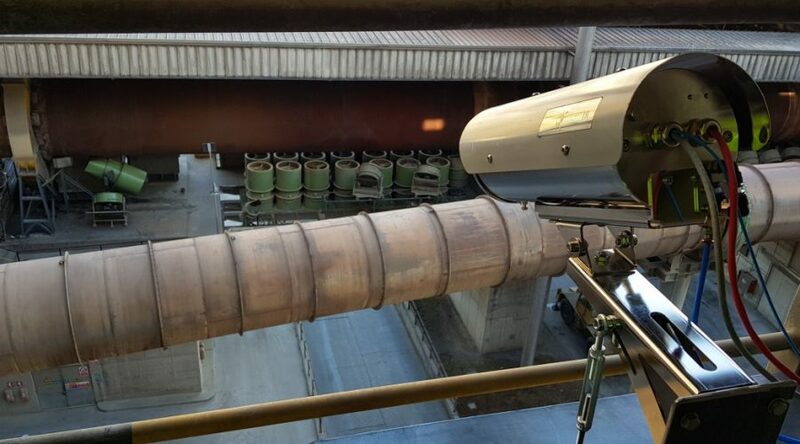 The FireTIR System is a modular and flexible solution based on infrared radiometric cameras for early detection of fire and temperature monitoring in industrial plants (indoor and outdoor). 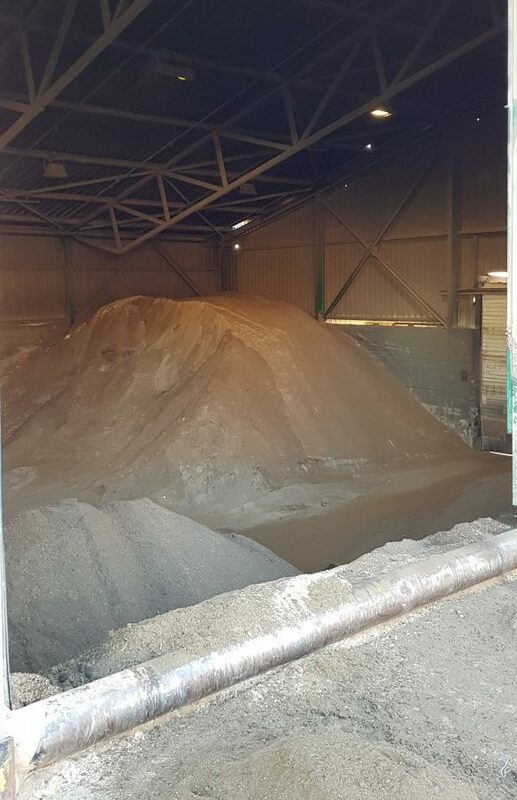 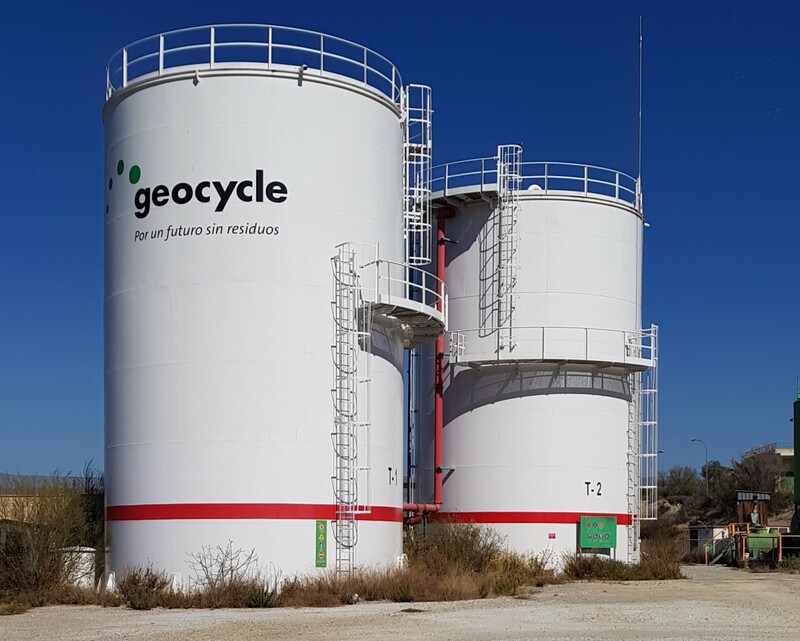 Geocycle (a company belonging to the Lafarge Holcim group) is a leading provider of industrial, agricultural and city waste management services throughout the world. 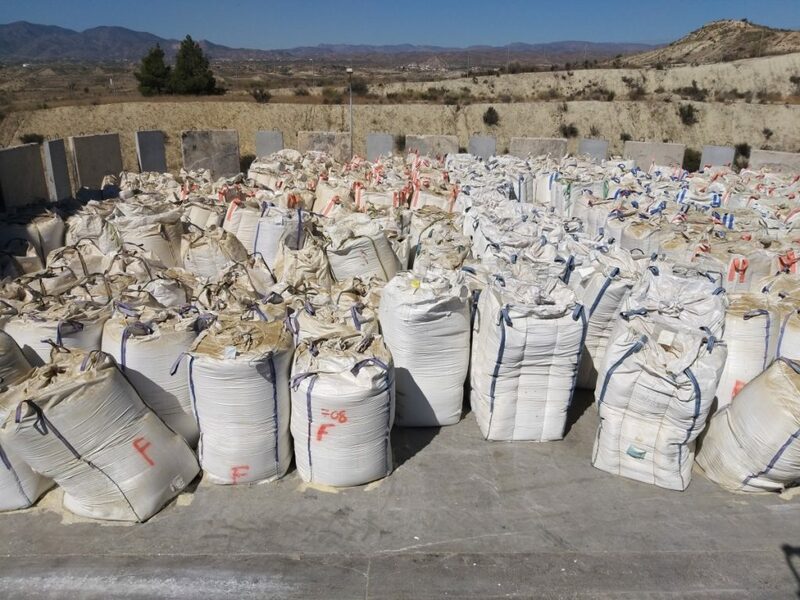 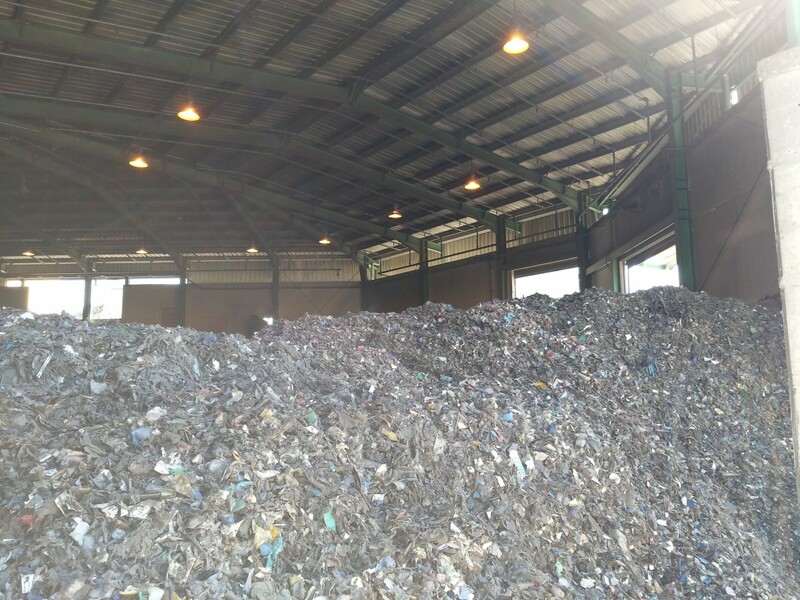 Geocycle manages more than 10 million tons of waste per year. 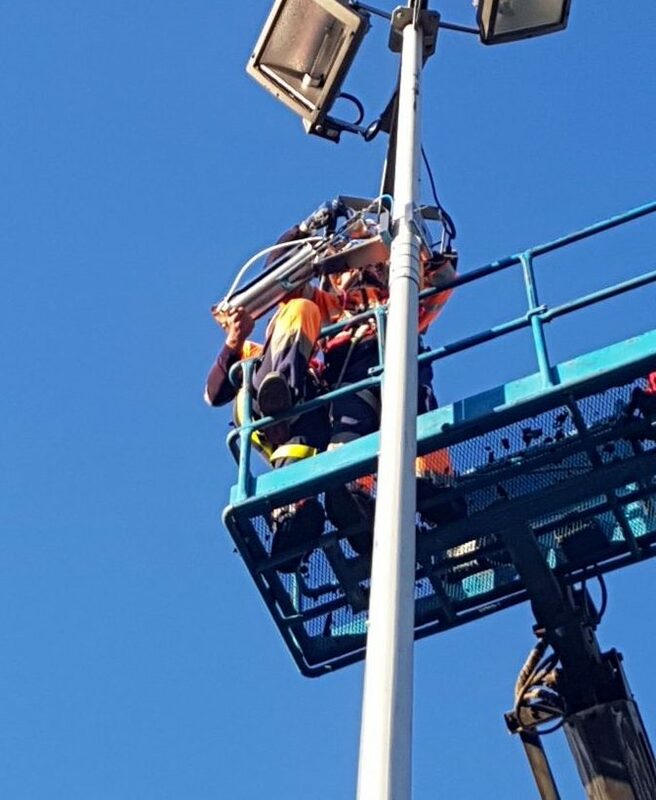 Contact us and we will advise on your case.